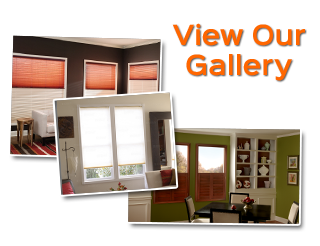 If you are considering woven wood shades for your Orlando home then you are in the right place. 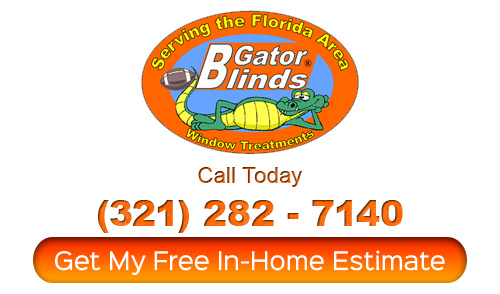 At Gator Blinds, this just happens to be one of our specialties. 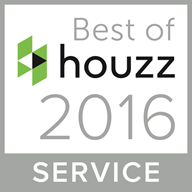 So you can rest assured that you will be getting the best in Orlando shutter company service, products and quality craftsmanship. While we offer a wide variety of impressive options, this remains one of the most popular – for a variety of reasons. There is a casual, outdoorsy element to this type of shade yet it still has the ability to look rich and stunning. This is ideal for letting in the right amount of light without even having to open the shades. The best part is that you can let in light without sacrificing privacy. And, it is a style that works with just about any interior design element. You should also know that this is a type of window covering that works in just about every room in your home. The best thing you can do is go ahead and give us a call so that you can find out more about this option, as well as all of your other possible choices too. Since 1999, we have been the premier name that locals turn to for their window treatment needs and now, we look forward to working with you. Let us work with you by scheduling your free in-home consultation or you can go ahead and stop by our showroom and get an idea of the wide selection you have. With a two week turn around time, you are going to be thrilled you made the decision to work with us. But we can’t get started until you get in touch with us so make sure you do so today. If you are ready to learn more about the options that you have available, get in touch with us today. We can help you understand the benefits of each one and make sure that you make a decision that you are going to be happy with for years to come. Whether you want the same uniform look throughout the entire house or would like to treat each room as unique, we can help make that happen. There is no time like the present to take care of choosing the window coverings you need for your home. 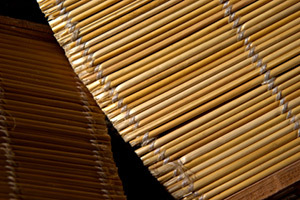 For the finest in Orlando woven wood shades, give our pros here at Gator Blinds a call today. We look forward to working with you and helping you create the look you have always wanted for your home. If you are looking for a Orlando shutter company for shades then please call Gator Blinds at 321-282-7140 or complete our online request form.